Although 71% of the Earth's surface is covered by water; 96.5% of such is oceanic water, leaving only 3.5% fresh water. 68.5% of that fresh water is within polar ice caps, glaciers and permanent snow. The remainder of fresh water resources are in the form of ground water, pallustrine water (swamp), riverine water (rivers), lacustrine water (lakes), atmospheric moisture and soil moisture. 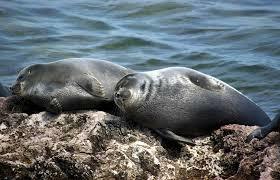 "Russian Authorities Investigating Mass Seal Deaths in Lake Baikal!" Moscow Times -- Oct. 31, 2017. 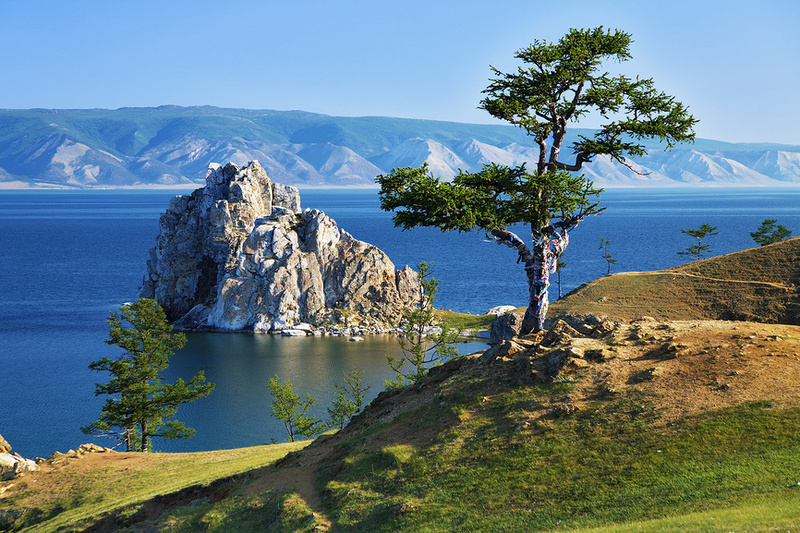 132 Seal (Nerpa -- Pusa Siberica) Carcasses Washed Ashore - at 3 locations along Lake Baikal. Giardia: Giardiasis https://medicineplus.gov/giardianinfections.html 2017. College of Idaho and Boise State U. researchers receive $418,000 NIH grant for Giardia recovery October 4, 2017. Necrotizing Faciitis: "Flesh-eating bacteria claim 2nd life after Hurricane Harvey" By M.L. NESTEL. Oct 25, 2017, 3:53 PM ET ABC NEWS. Shigella (Shigellosis): Shigella outbreak sickens dozens of students at Argentina school by NEWS DESK November 3, 2017. Leptospirosis (Leptospira): PUERTO RICO SEES RISE IN LEPTOSPIROSIS AFTER HURRICANE MARIA. "The strongest storm to hit the island in decades left hospitals flooded, strewn with rubble and dependent on diesel generators to keep the neediest patients alive." EYE WITNESS NEWS, 2017. http://ewn.co.za/2017/10/25/puerto-rico-sees-rise-in-leptospirosis-after-hurricane-maria. Cryptospiridiosis: Crypto detected four times in a week. Jim Redden Monday, October 30, 2017 PORTLAND TRIBUNE. "Portland officials say Bull Run water is safe to drink but advise those with compromised immune systems to consult their doctors." 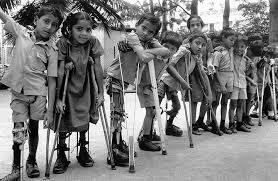 Polio (Poliomyelitis): Webcast: Can The World Finally Wipe Out Polio? October 20, 2017 6:00 AM ET NPR. All very scary stuff! At MyTapWater.org we focus on day-to-day water issues, but this stuff is very scary. It's also not very well documented outside of scientific circles and news coverage (which is incredibly hard to track at scale).